We meet at the brilliant Binfield Club from 8pm onwards every other Friday evening (please see the Calender for exact dates). The Club is in the middle of Binfield near the roundabout. 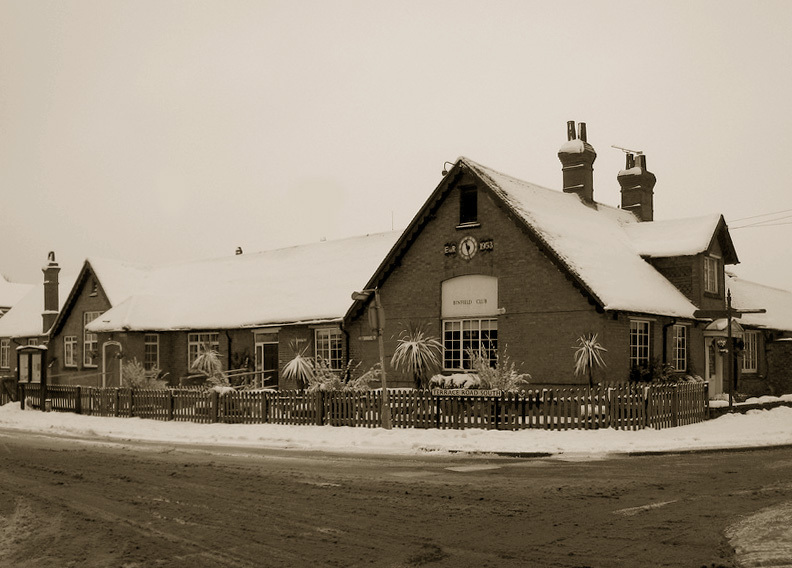 If you are coming along Forest Road (B3034) from the Maidenhead / Ascot area, go past the Stag and Hounds pub on your right. At the mini roundabout go straight across and turn immediately left into the car park. The club is on your left. If you are coming from Wokingham / along the A329 at the mini roundabout, turn left and immediately left. To get into the club you have to press the intercom button and let them know you are joining us. 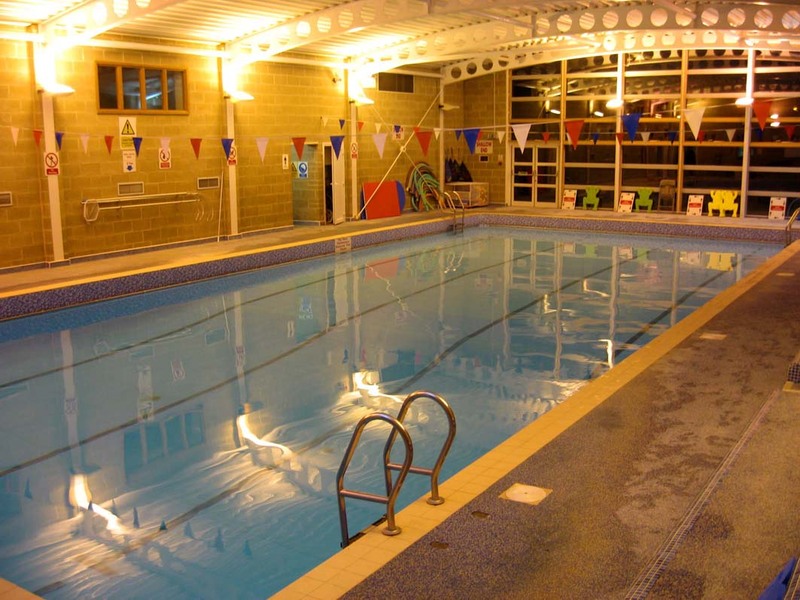 We use the excellent 20m indoor heated swimming pool, with a 2.5m deep end, at the St Piran's Centre in Maidenhead for training. Please see the Club calender for confirmed pool training nights and times. This page last updated on 12/12/11 @ 9:56PM.